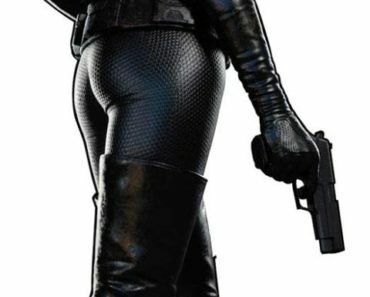 ‘Dark Knight Rises’: Anne Hathaway in ‘Catwoman’ Suit! Anne Hathaway Talks About Her ‘Catwoman’ Costume! 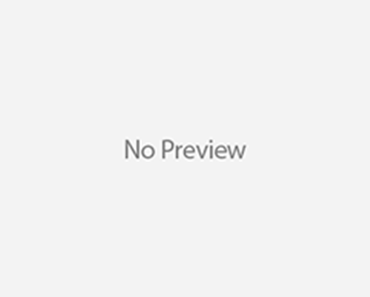 Anne Hathaway Talks About Her Rigorous ‘Catwoman’ Workout! Anne Hathaway Hurts Stuntman on ‘Batman’ Set! 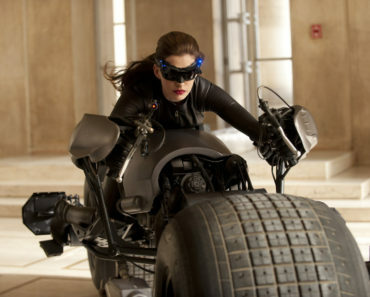 Anne Hathaway Snatches Up ‘Catwoman’ Role in New “Batman”!! !